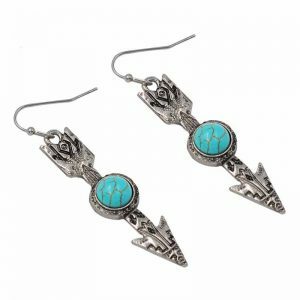 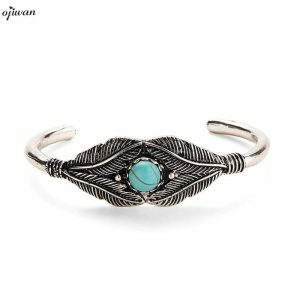 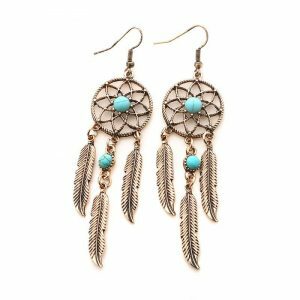 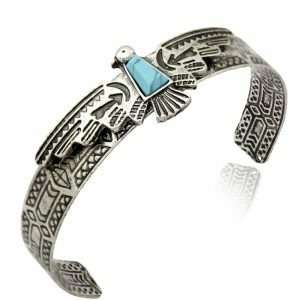 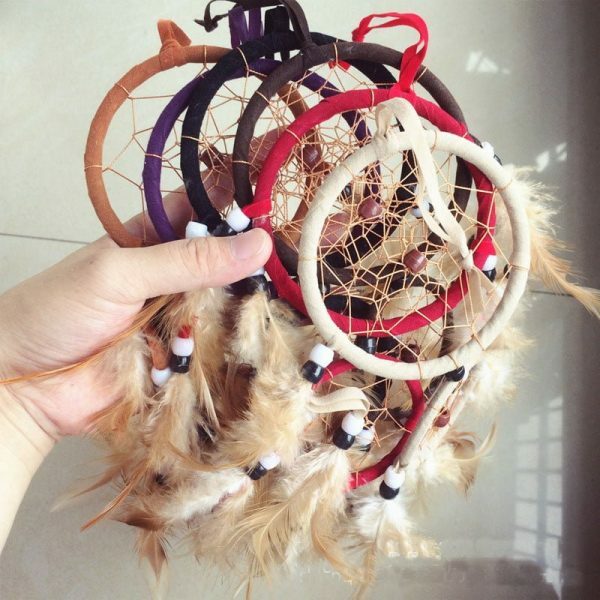 Dreamcatchers are an authentic American Indian tradition, from the Ojibway (Chippewa) tribe. 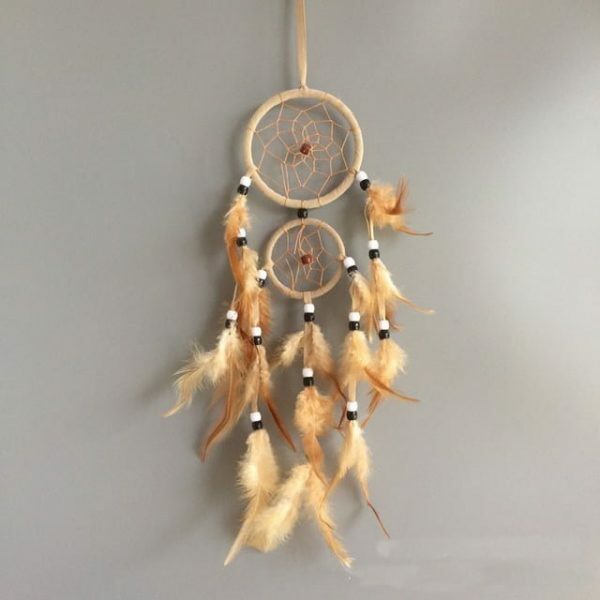 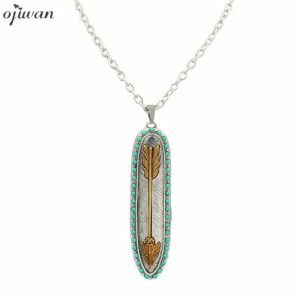 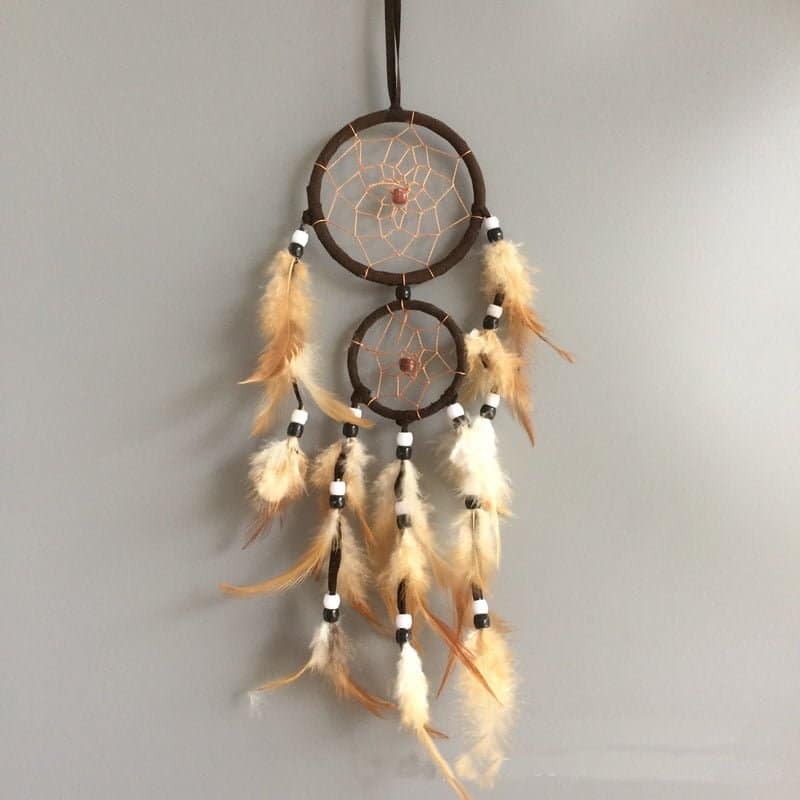 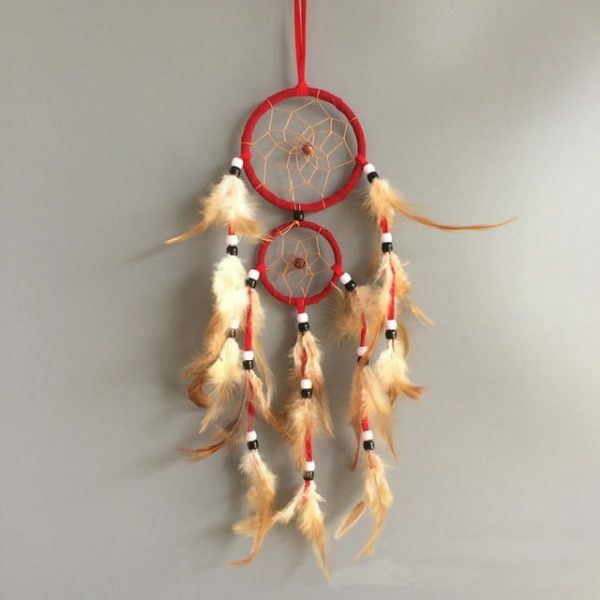 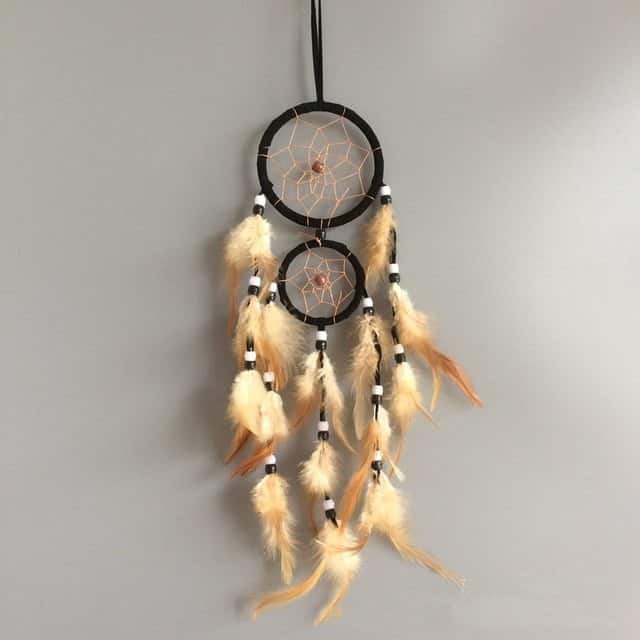 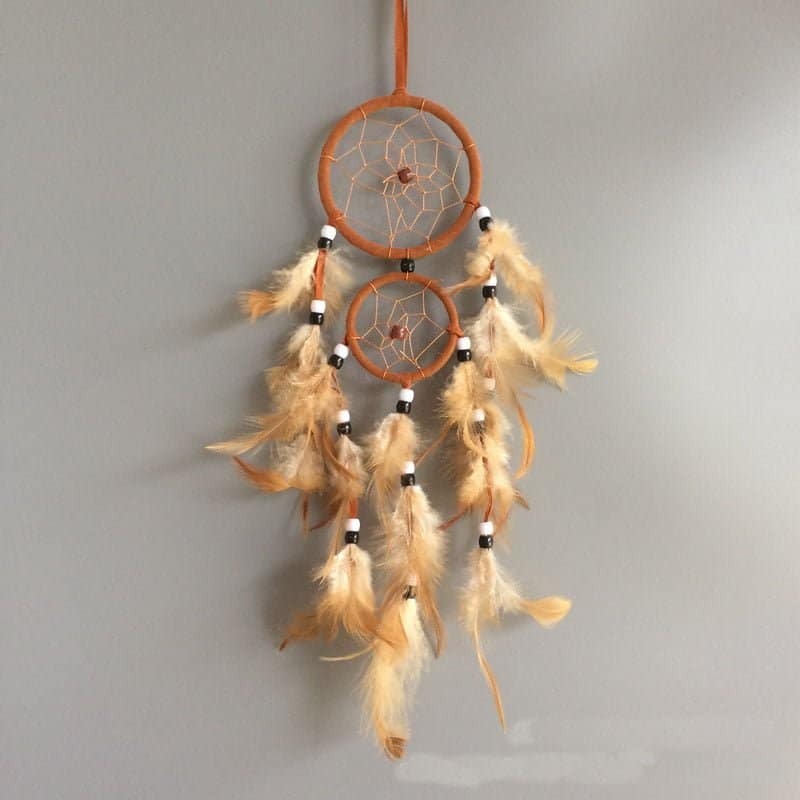 Ojibway people would tie sinew strands in a web around a small round or tear-shaped frame–in a somewhat similar pattern to how they tied webbing for their snowshoes–and hang this “dream-catcher” as a charm to protect sleeping children from nightmares. 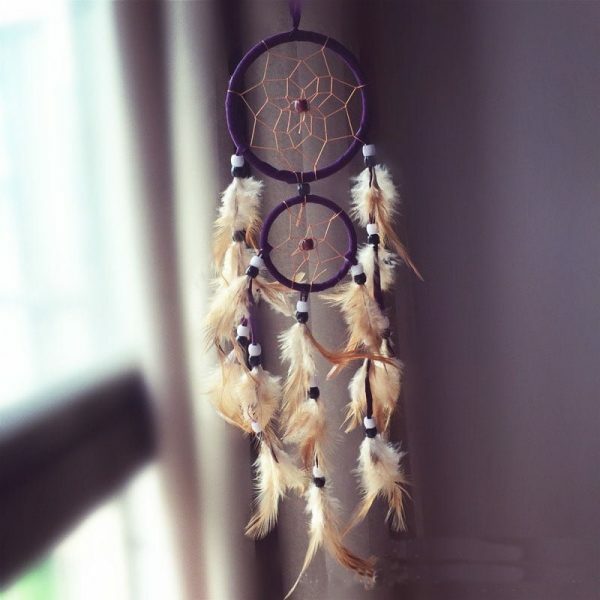 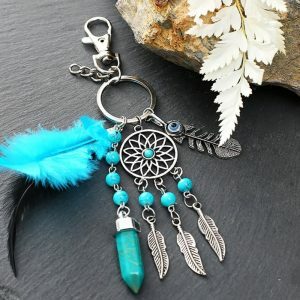 The legend is that the bad dreams will get caught in the dreamcatcher’s web. 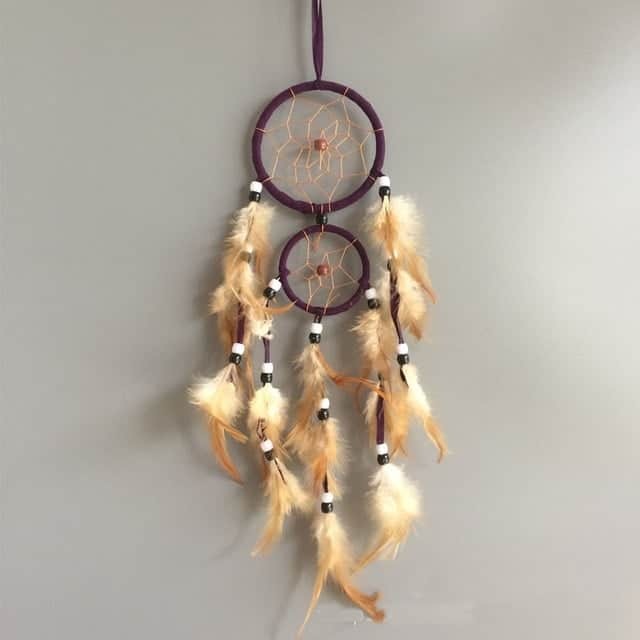 Please select frame color using the drop-down menu.